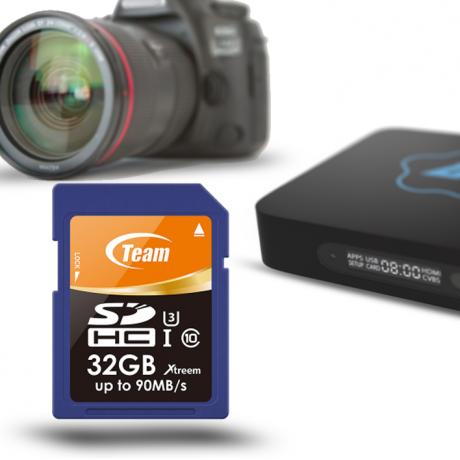 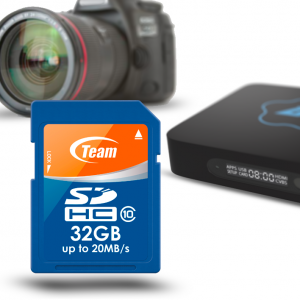 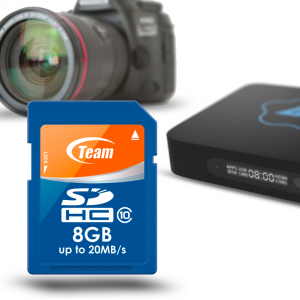 Want XTREEM speed for playing 4K movies and storing files to your Android TV box, tablet or smartphone? 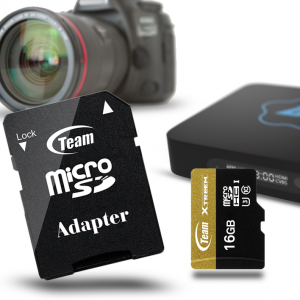 The XTREEM series from Team are blisteringly fast and are trusted by professionals worldwide. Supports Ultra High Speed U3 specification. 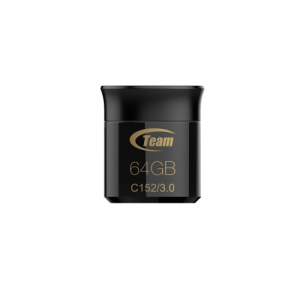 Complies with Class 10 specification.